 Dr. Pedro is a licensed clinical psychologist and the Director of Connecticut Behavioral Health, LLC. He received his M.A. in Counseling Psychology from The State University of New York, New Paltz and his Ph.D. in School Psychology from The University of Memphis. Dr. Pedro completed his clinical internship at The Louisiana State University (LSU) Medical Center and continued working at the LSU Medical Center after his internship year in their Child Development Center. Dr. Pedro has worked as a consulting psychologist and school psychologist to schools in New Orleans, LA, Memphis, TN, and throughout Connecticut. Additionally, Dr. Pedro worked for the Association of Retarded Citizens (ARC) in New York, running both day treatment and in-home treatment services. Dr. Pedro specializes in developmental disorders and behaviorally problematic children. Dr. Pedro consults with many school districts and mental health facilities through¬out the state to develop behavioral intervention programs and train staff in effective behavioral techniques that work with difficult children. Dr. Pedro has taught psychology at the graduate and undergraduate level, supervised doctoral level clinicians and presented nationally on managing behavioral problems in school settings.